What are the best Bluetooth headsets of 2018? For music lovers who want to go hands-free when listening to their favorite songs or people who want to take a call without holding their phones, they can depend on these Bluetooth headsets, which are convenient and comfortable to use. Getting one of these headsets, you can free yourself from the hassles and headaches offered by older technology headsets. For a start, see the following list and buy the best headset that won’t need you to reach into your pocket when using your phone. 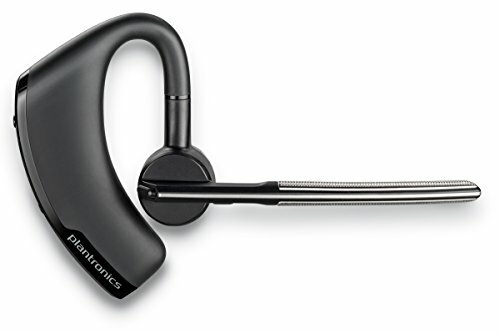 If you’re looking for an affordable Bluetooth headset, but don’t want to spend a lot of money, you might want to check out the Marque 2. It is a top performing headset, yet more affordable than others. It also has a battery life of seven hours and up to 10 meters of wireless range, which is standard. The small yet powerful headset makes it to one of our best on the list because of its top performance. It has a wireless range of up to 10 meters and 5.5 hours of battery life. Its Bluetooth version is 2.1. The Era headsets are very tiny, ideal if you don’t want to be obvious wearing it. There is also no problem regarding fit, so there’s no risk of it falling off. This Jawbone product also works well especially when you’re outdoors walking or engaging in a physical activity. MAGICAL MOTION CONTROLS: The Jawbone ERA is the first headset with a built-in accelerometer and patented MotionXTM technology. ECO-FRIENDLY: Jawbone takes great care in creating the highest quality products with minimal impact on the environment. Discrete and compact, the Voyager Edge is one of the best Bluetooth headsets around, weighing only 9.07 grams and 6-hour battery life. Its wireless range is 10 meters and Bluetooth version 4.0. The maker also had comfort in mind, adding a boom arm and three microphones for voice quality. 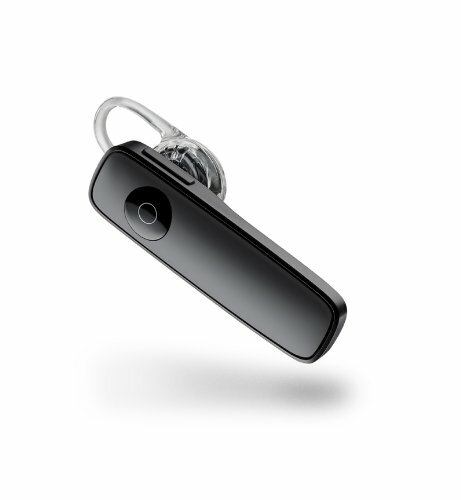 This model also supports voice commands – including multiple language support. 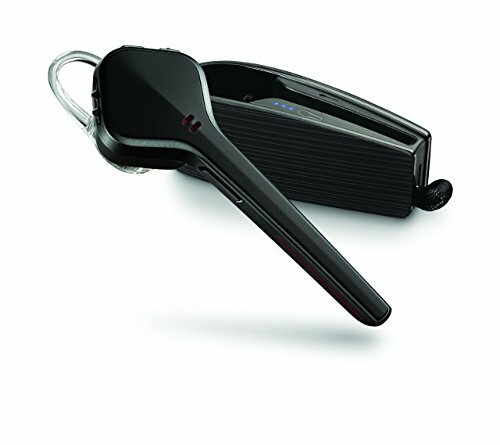 The Voyager Legend is one of the best Bluetooth headsets around for up to seven hours of battery life. It is designed with your top comfort in mind, so you don’t have to worry about anything at all even if you’d wear it for long time periods. The headset also sits comfortably in place, preventing it from falling off. This model also has the CALLER ID function, announcing your caller’s name, and then letting you take the call by simply saying, “Answer.” In addition, the product performs well even when you’re in loud environments. Having a classic design, the Motion headsets are some of the best around for many users who have testified in their reviews. It has a superb battery life of up to seven hours and having the Bluetooth 4.0 version model. 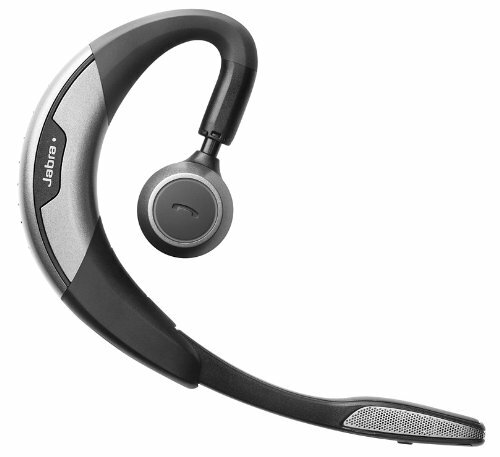 You’ll experience great call quality using it, one of the most important considerations when buying Bluetooth headsets. While it does not offer you with perfect sound quality, it is reliable for offering you with a noise cancelling function and environment and motion sensitivity. Even in loud environments, the product works perfectly and is easy to set up and use. There you have our list of the top Bluetooth headsets you might want to purchase for yourself. Compare and study your options and buy the right one for your needs today!